Freemasonry is filled with unique symbolism, some of which we've already addressed directly on our website. From compass and square to the double-headed eagle, Masonic symbolism includes everything from common sense symbols to the slightly bizarre. It's no wonder that over the course of its 300-year lifespan, Freemasonry and its symbols have often become the subject of peculiar theories and conspiracies. With little outsider knowledge of the organization, our imagination has become an overwhelming source for the information available about Masonry. 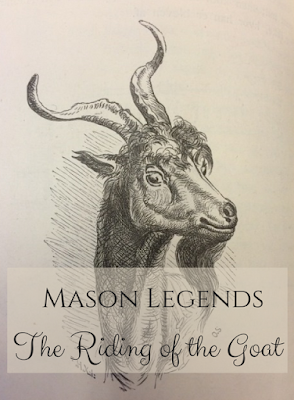 One of our favorite imaginative Mason legends is the riding of the goat. The creature is independent and curiously mischievous, and therefore the goat's unique personality has taken on quite a few symbolic meanings. But over time, the goat evolved into something more sinister. While the old testament portrays goats as paths to purification, horned beasts of the new testament represent only evil, lust and damnation. Naturally, the idea of evil stuck. Christianity reigned and the church was powerful; it was a time of widespread fear of evil. So why would the Freemasons think to adopt this symbol? Although a quick search of "riding of the goat" yields plenty of conspiracy results about the Freemason obsession with the goat, this absurd piece of symbolism actually began with a short-lived society formed by expelled Mason member Philip Wharton. Philip Wharton formed the Gormogons in opposition to the Freemasons in 1724. 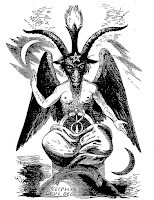 The society left no real records of its members or accomplishments, and it is thought the Gormogons existed solely for the purpose of Freemason ridicule. The rules of Gormogony are unclear, with the exception that admission was based on renouncing the Masons. A notice in the London Daily Post states "...that there will be no drawn sword at the Door, nor Ladder in a dark Room, nor will any Mason be reciev'd as a member till he has renounced his Novel Order and been properly degraded." The same notice also proclaims that the order of the Gormogons began in China many thousands of years ago, and that several "Gentlemen of Honour" had already joined the England chapter of 1724. However, no real evidence of either of these claims exists. 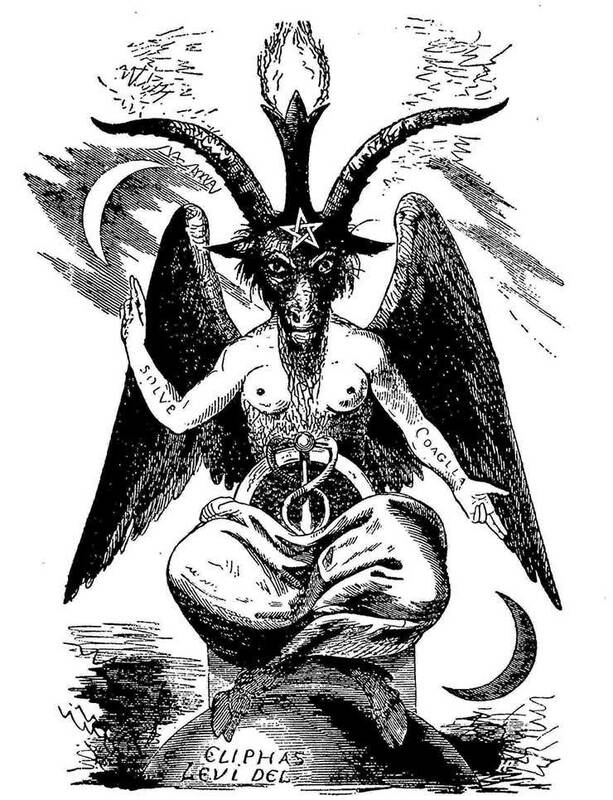 The Gormogons never held public meetings, and the only real surviving piece of evidence is a print called "The Mystery of Masonry Brought to Light." The print depicts a meeting of Masons and contains a variety of bizarre images, including a devilish goat figure. Soon after this publication, the Gormogons disappeared forever, but the legend of the goat continues to thrive in modern times, and because of the inclination to attribute secret evils to closed-door organizations, we expect that it will for a long time to come. The Gormogons’ use of the goat symbol is truly an exemplary specimen of how a well-crafted rumor can outlive its creator. If you have a request about which Freemason legend you'd like us to address next, leave your comment below! 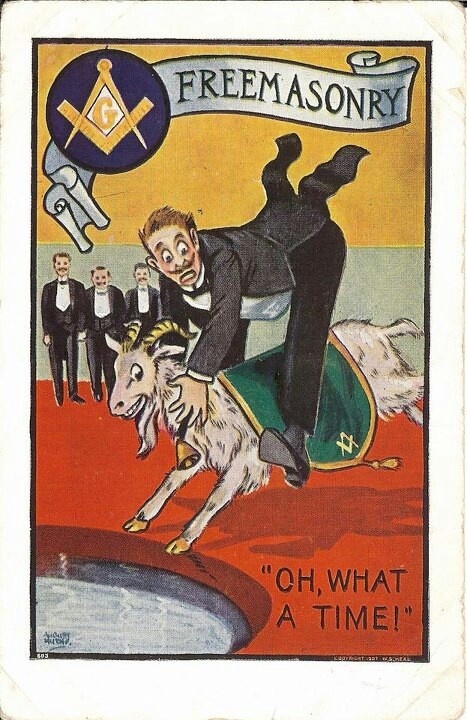 I loved reading about Freemason legend: The Goat. it is really nice. i have visited your website for the very first time and it was a good experience will surely visit you again..